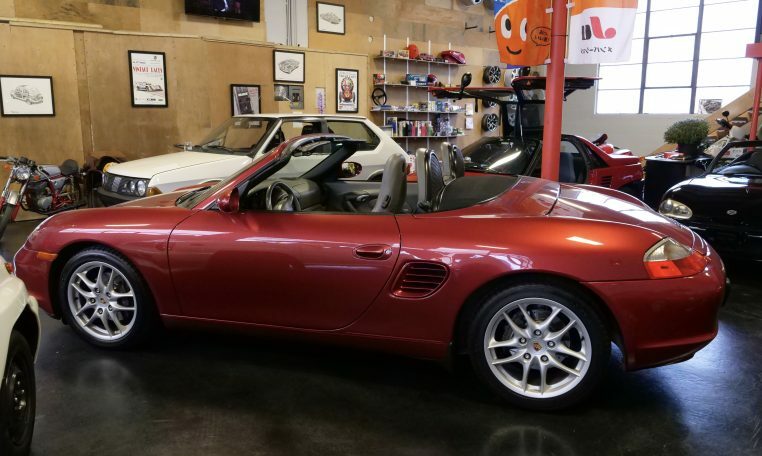 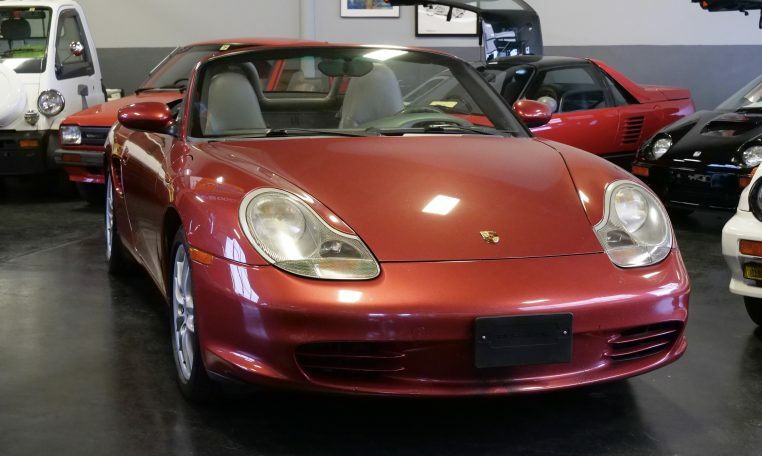 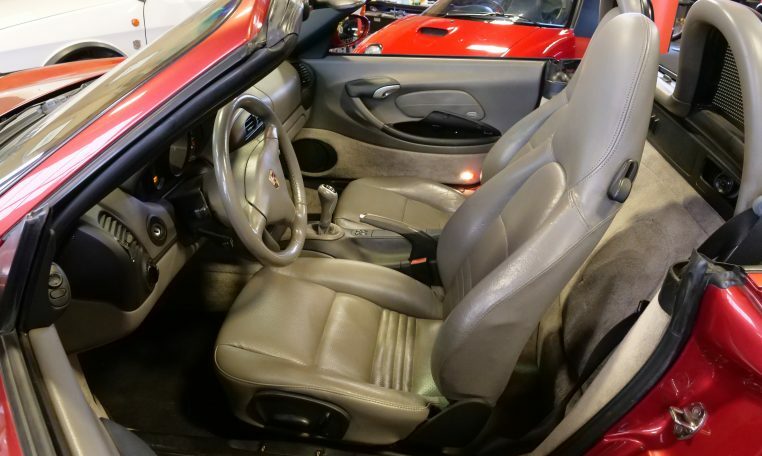 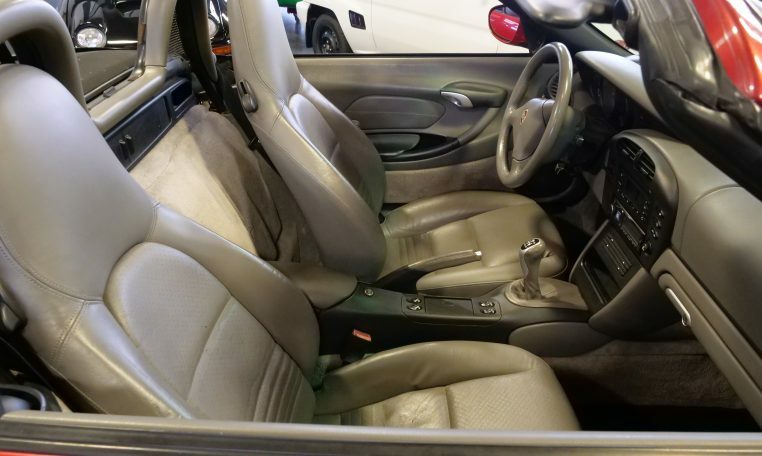 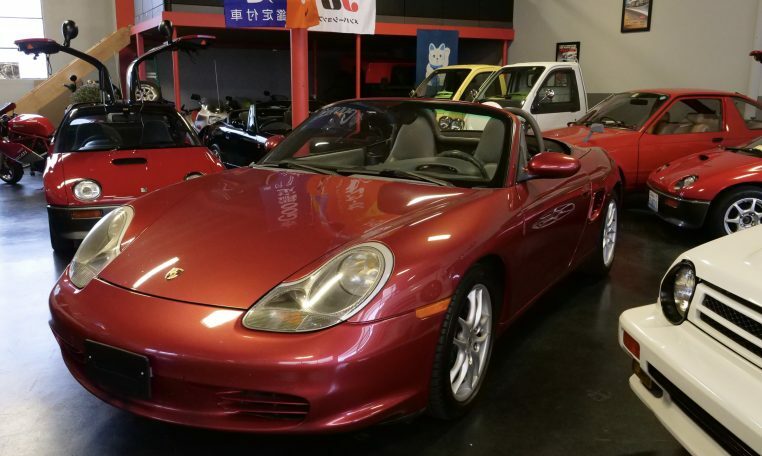 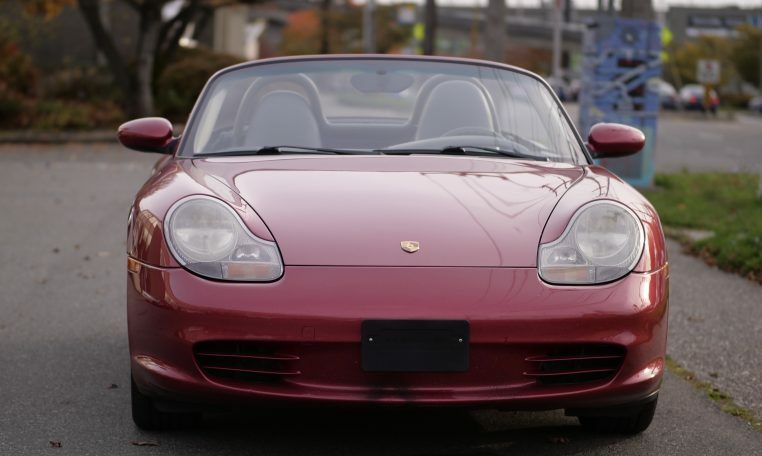 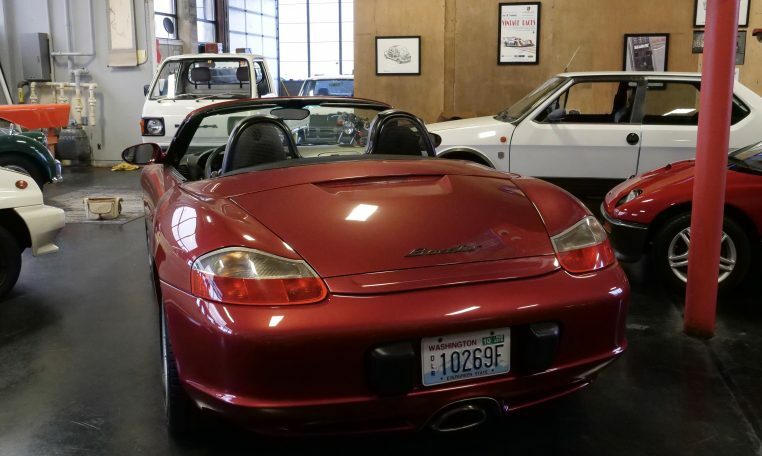 2003 Porsche Boxster 986 5-speed manual transmission. 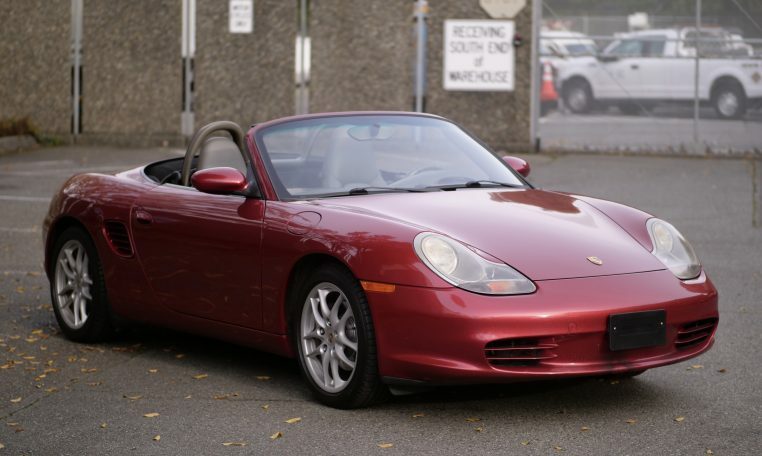 West coast car in good original condition with just 103,500 miles and clean Carfax. 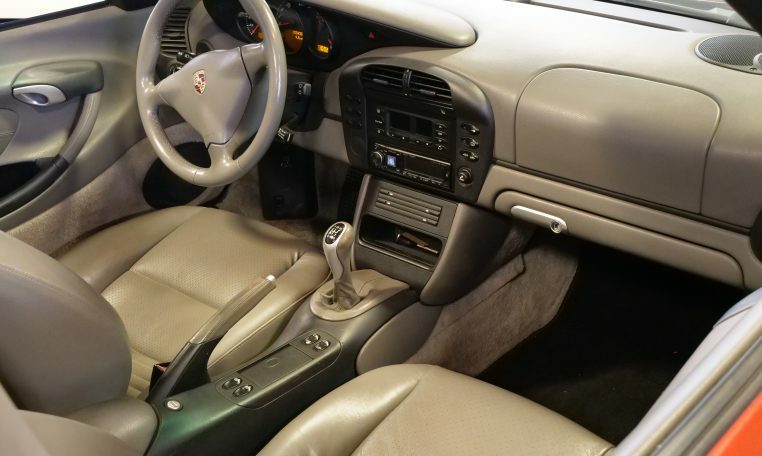 Interior is in nice shape and everything works. 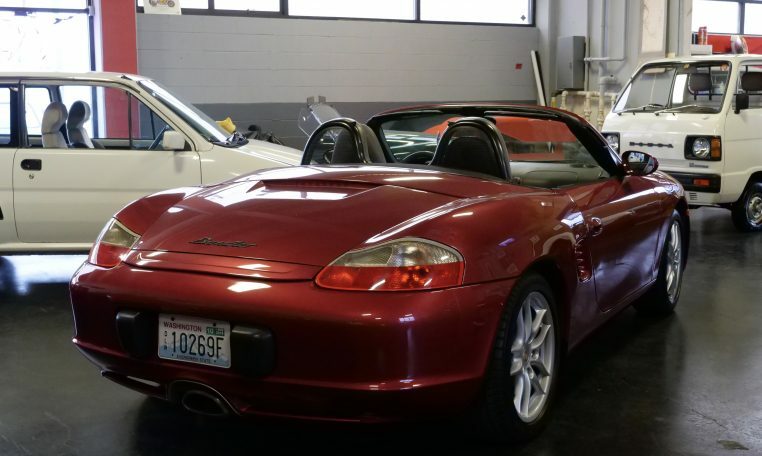 Good power soft-top with glass rear window. 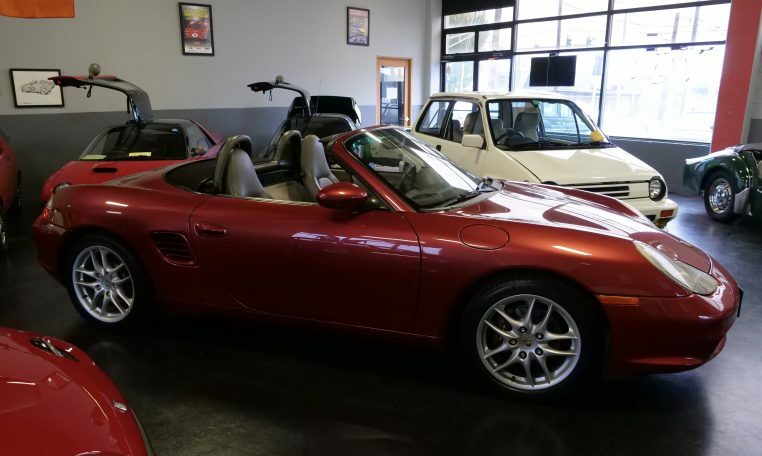 Exterior fairly unusual color Orient Red Metallic and looks good. 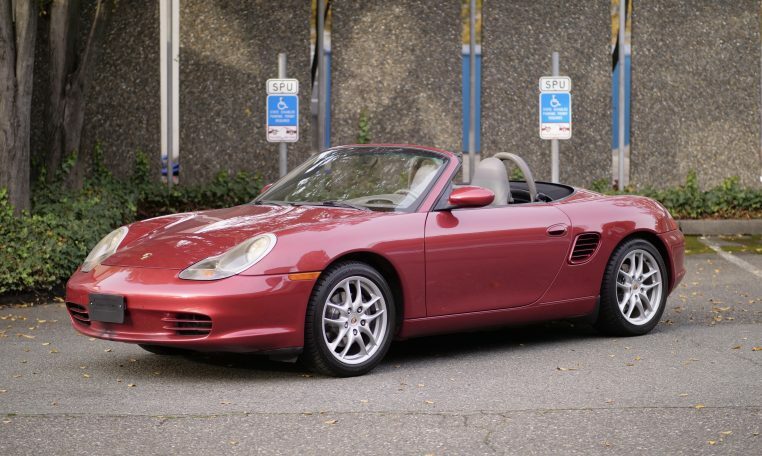 Runs and drives great with excellent Michelin Pilot Sport tires. 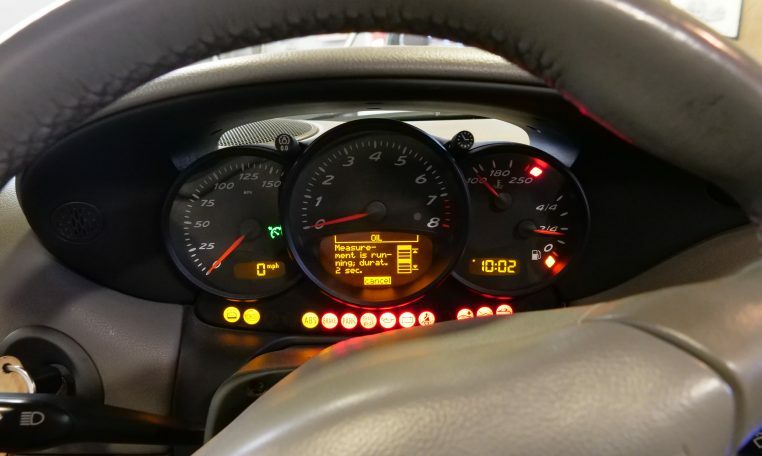 New battery and ready to enjoy. 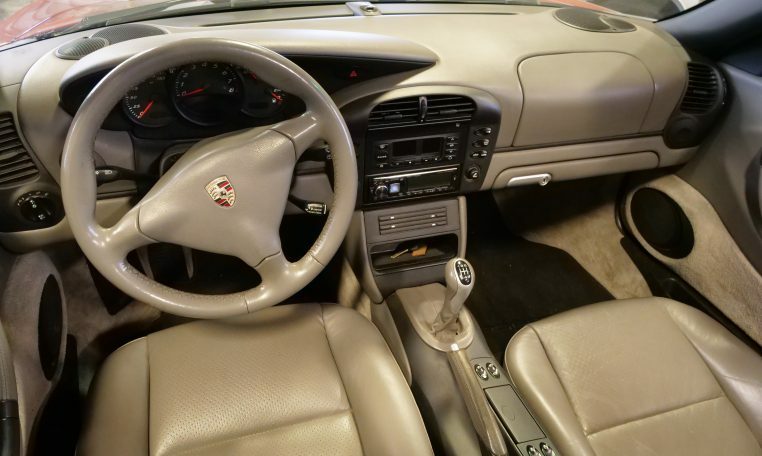 Porsche driving experience and quality at a fine price.